Darren Turner and his Aston Martin Racing team had a tough time at the legendary Spa-Francorchamps circuit last weekend. 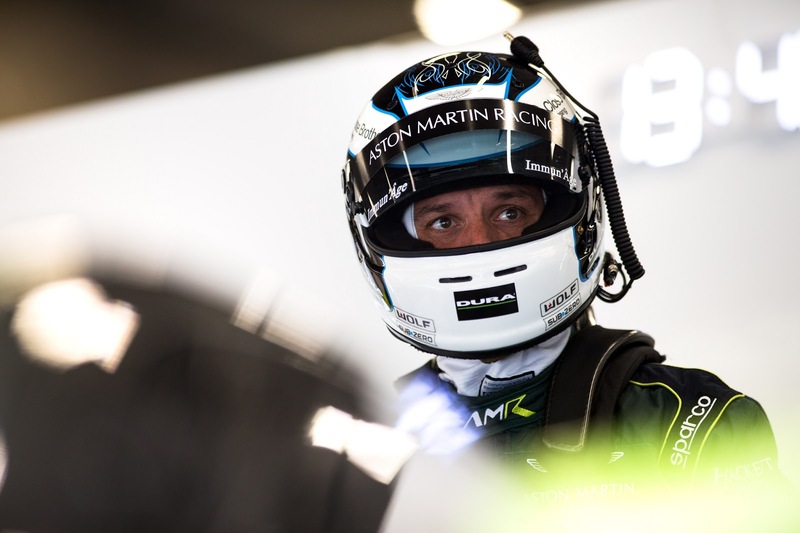 For a team that is used to running at the front of World Endurance Championship races, finishing in seventh and eighth place was out of the ordinary and no reflection of the hard work that went into Round 2 of the championship. It was Turner’s team-mate, Jonny Adam, who started the six-hour race on Saturday from eighth place on the grid. 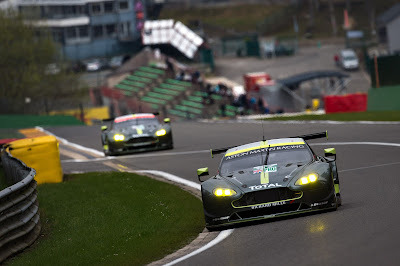 While the Aston Martins are usually at the heart of the action, they were at the back of the pack throughout the race, despite trying different strategies to help them up the order. 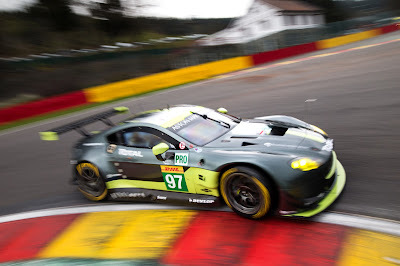 The #97 Aston Martin V8 Vantage that Turner shares with Jonny Adam and Daniel Serra finished in seventh place, ahead of the sister #95 Aston Martin. This puts the two GTE Pro Aston Martin crews on equal points ahead of the Le Mans 24 Hours. “We have a lot of hard work ahead of us in the build up to Le Mans,” said Turner. “We have to go to the Le Mans Test Day with a plan on how to find the performance we need to get us into a competitive position, otherwise it will be a very lonely 24-hour race for us. 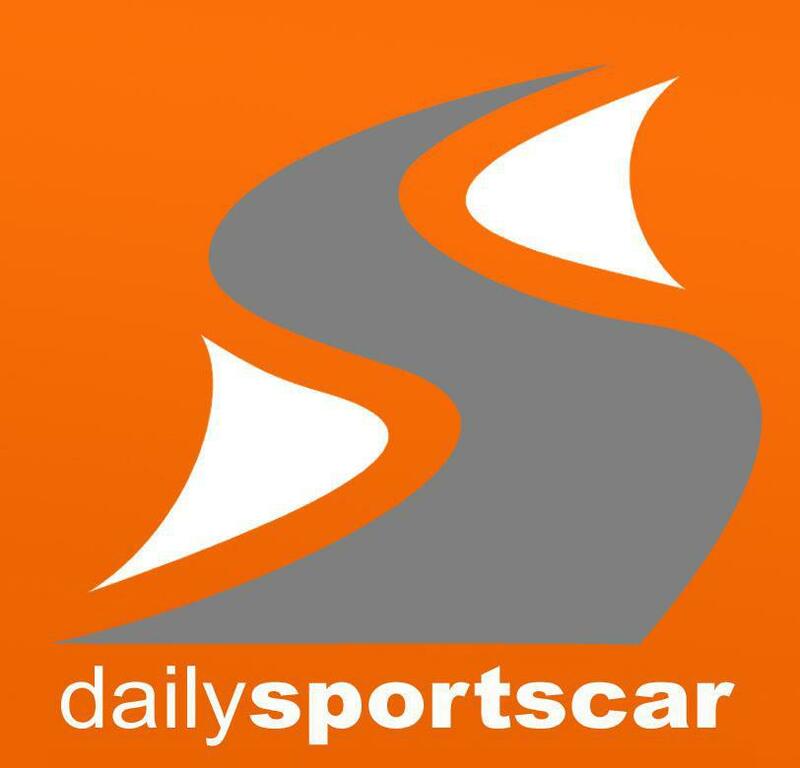 The Le Mans Test takes place on 4 June ahead of the 2017 Le Mans 24 Hours, which gets underway at 15:00hrs CET on 17 June.